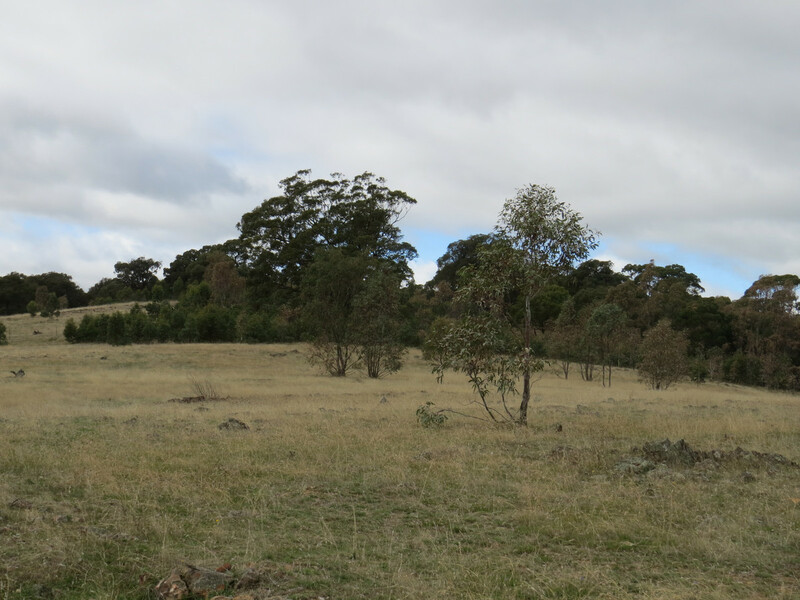 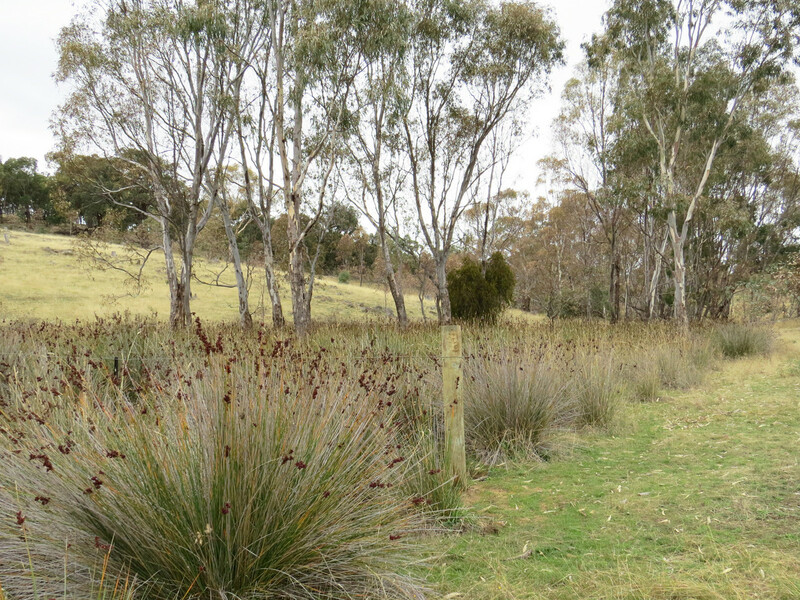 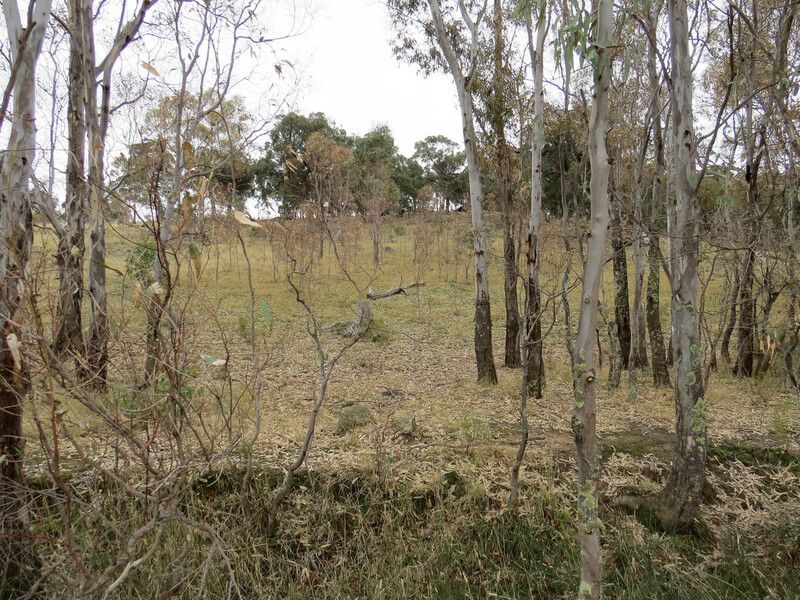 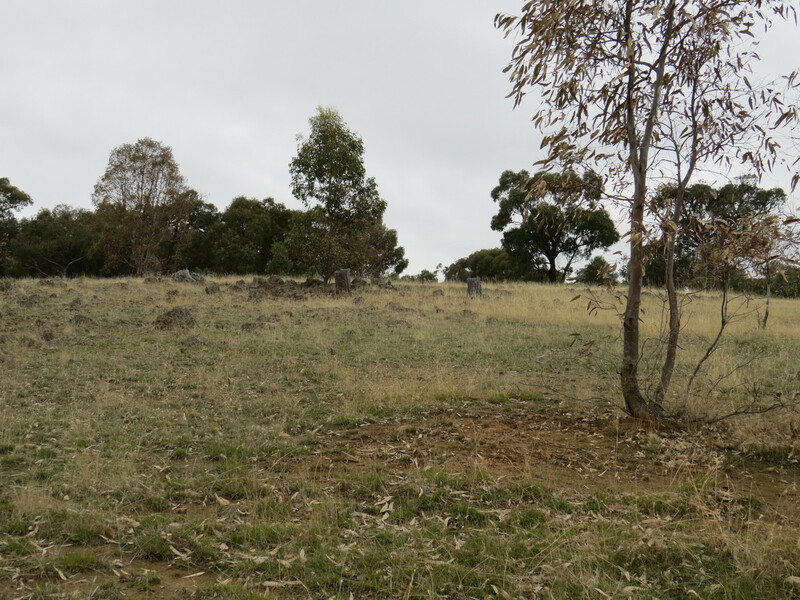 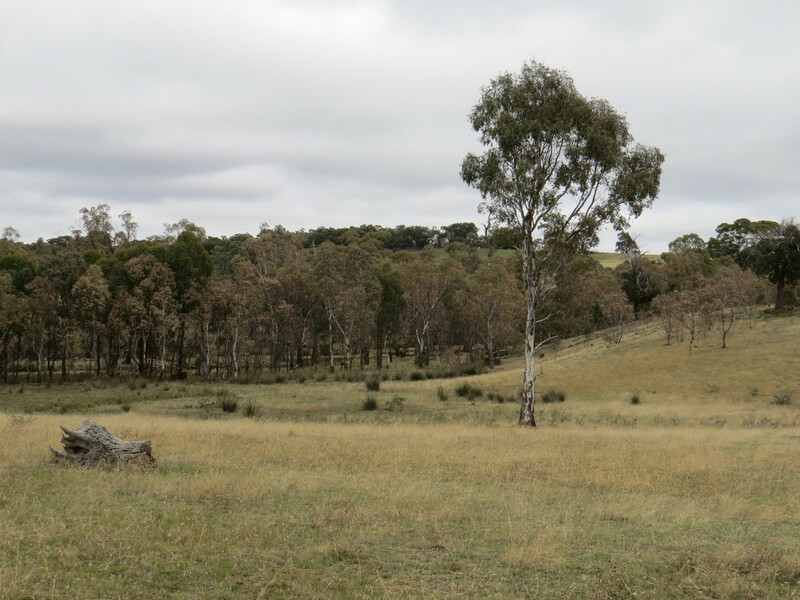 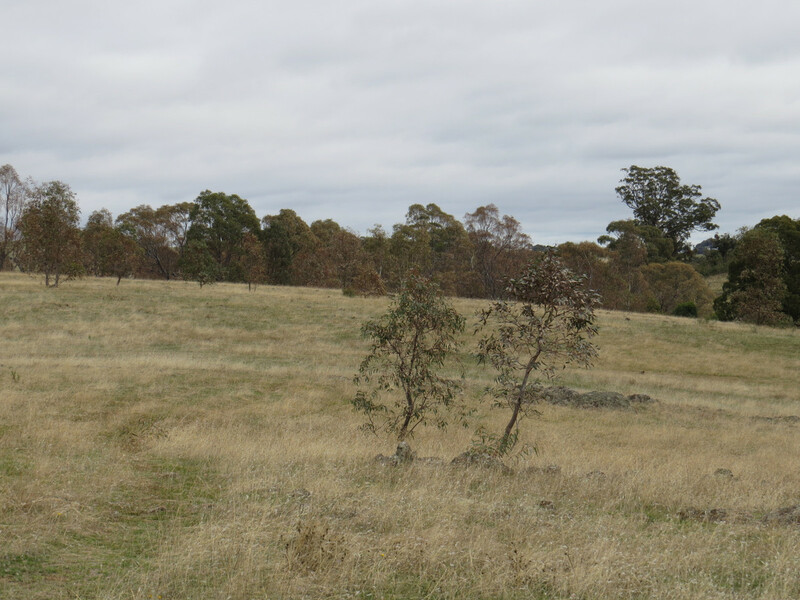 A superb 144Ha / 358 Acre Rural Parcel of Land with Landscape Views located amongst the Rolling Hills in the Heart of the Heathcote District. 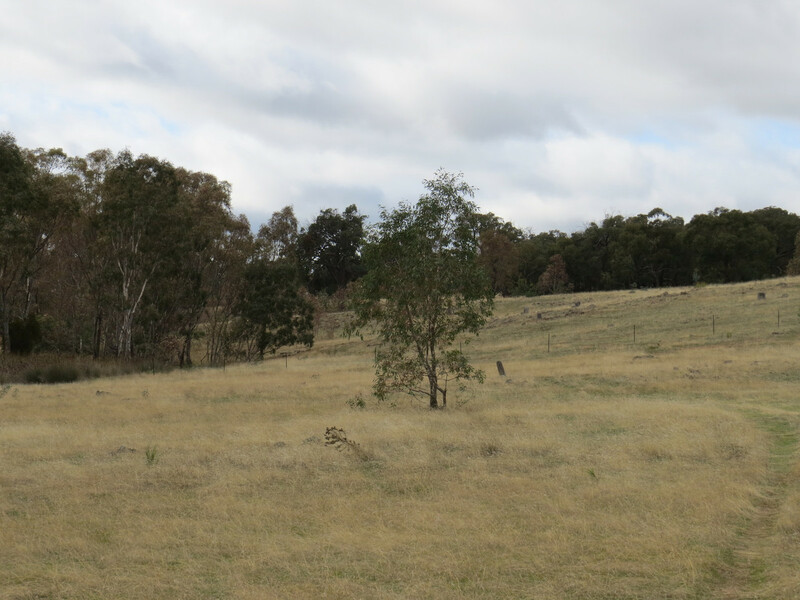 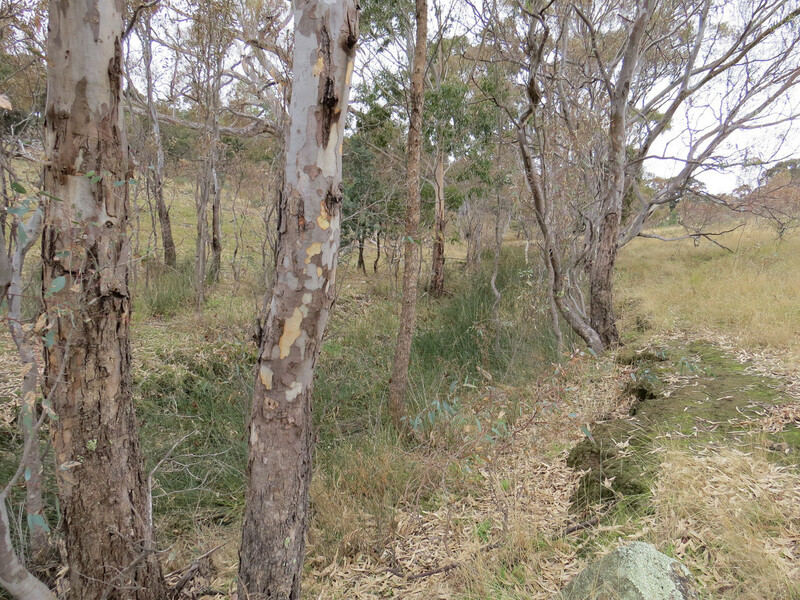 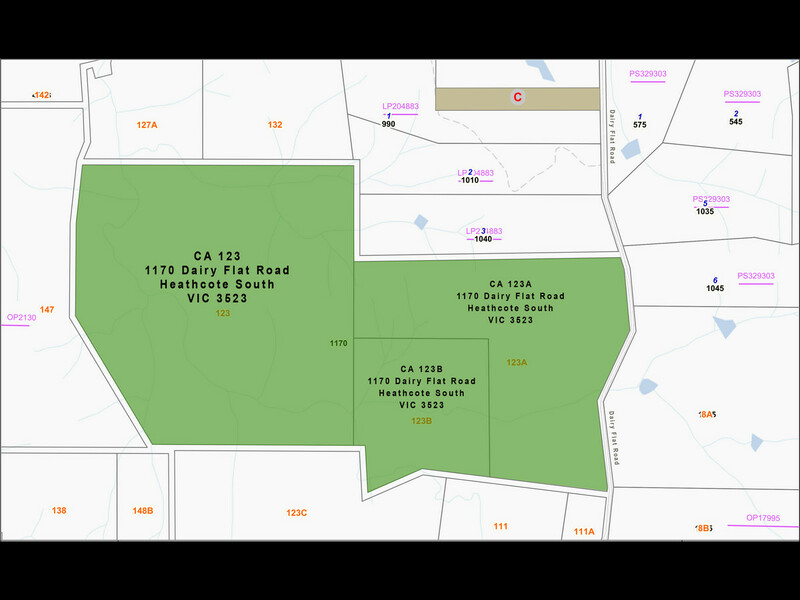 Offering productive & picturesque undulating land with outstanding views and several ideal home sites. 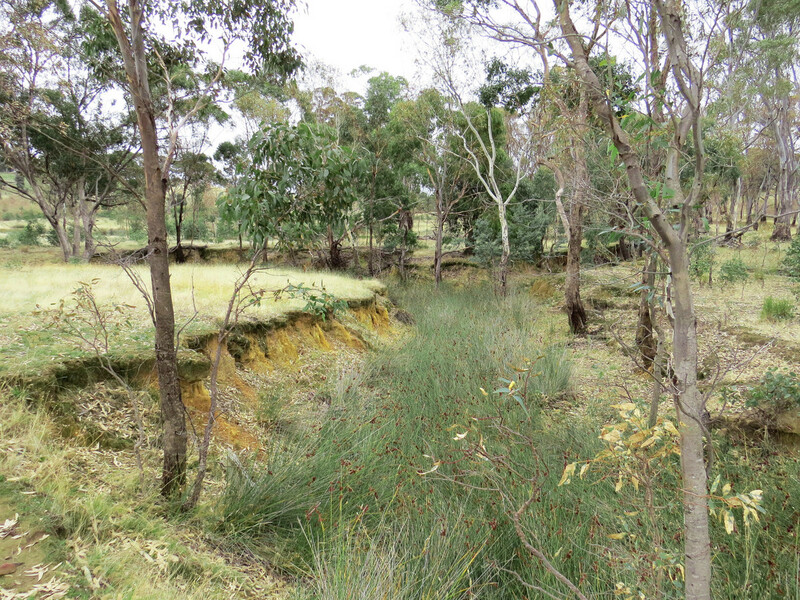 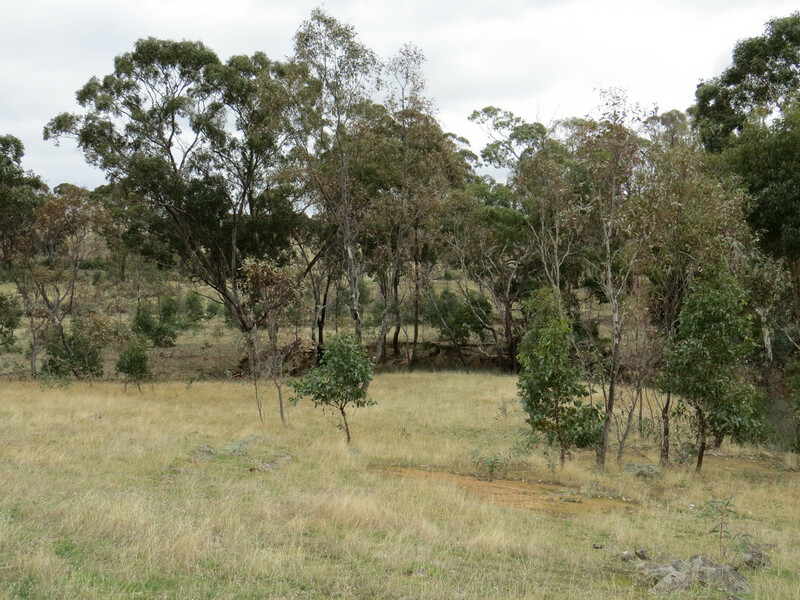 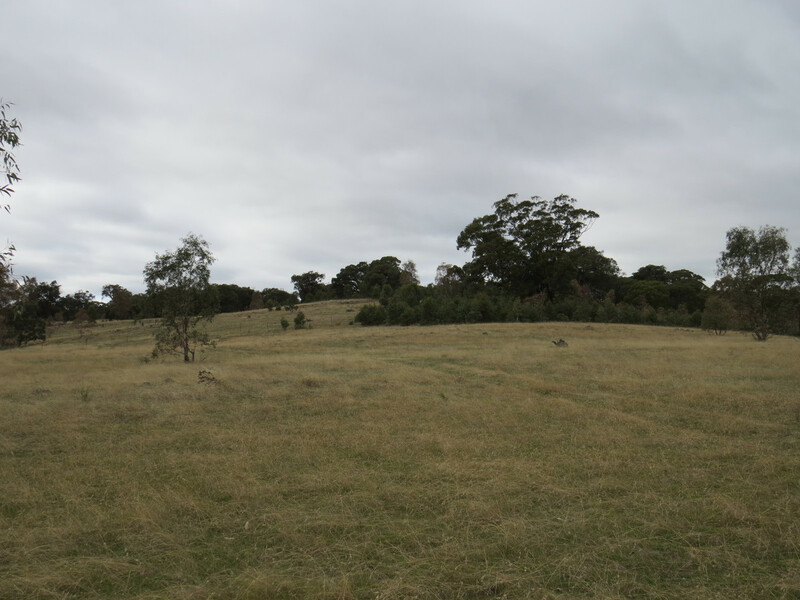 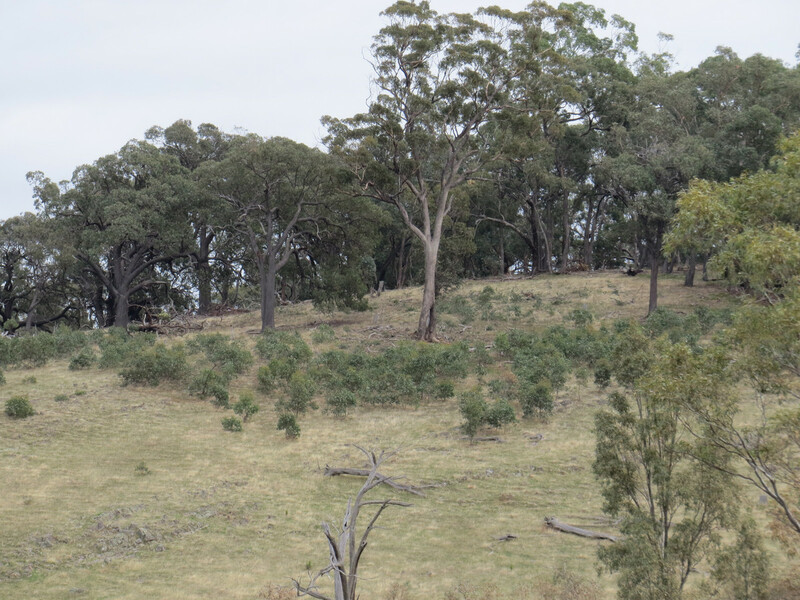 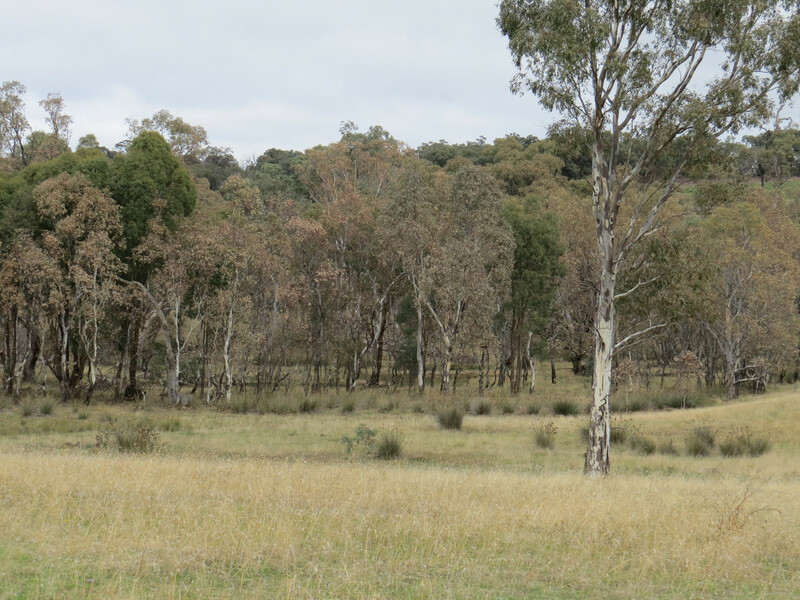 Fully fenced and divided into 3 Paddocks. 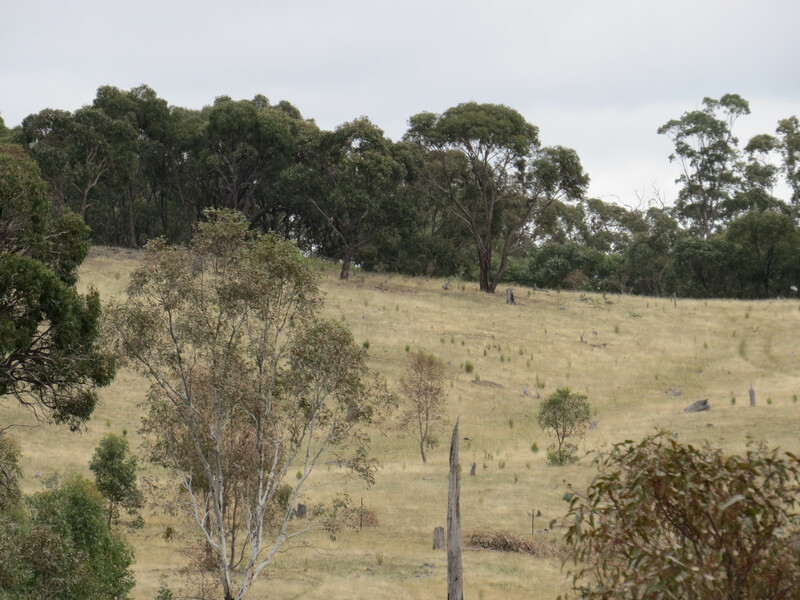 Perfectly located only 15 mins to the Township of Heathcote or 1 hr from Melbourne Tullamarine Airport.